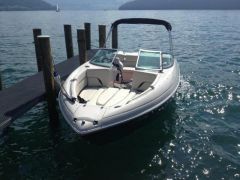 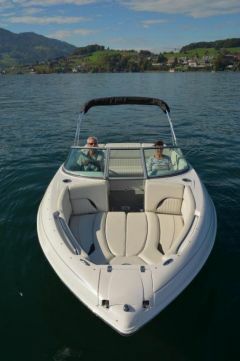 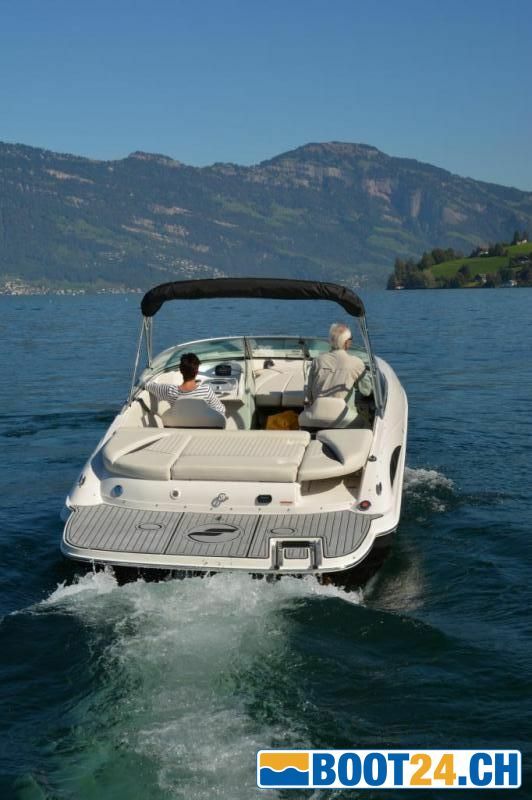 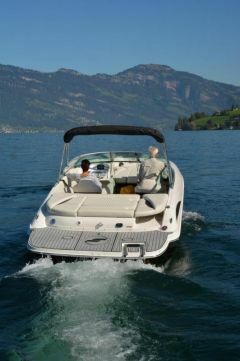 New Bowrider, Ideal for water sports, trailers or for narrow berths. 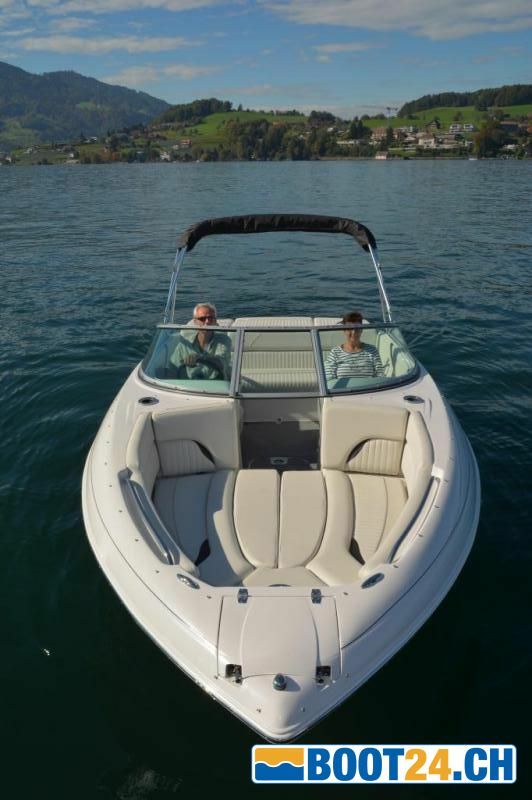 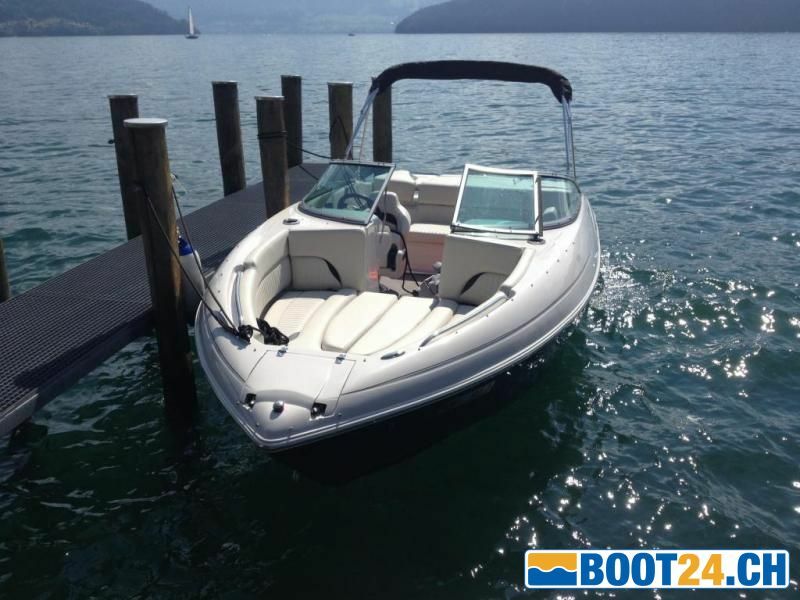 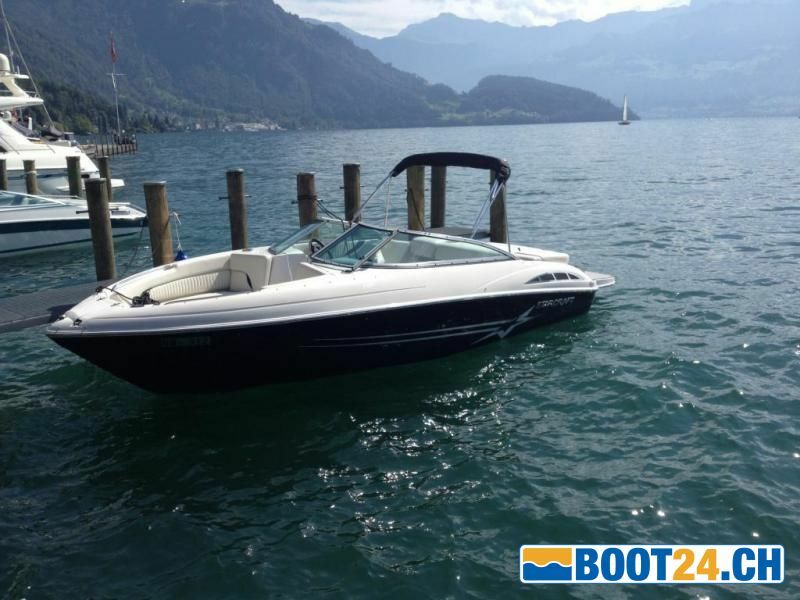 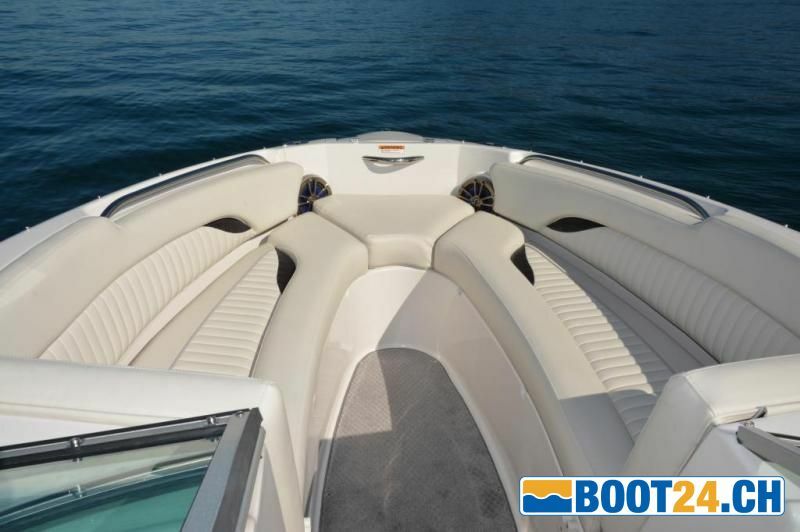 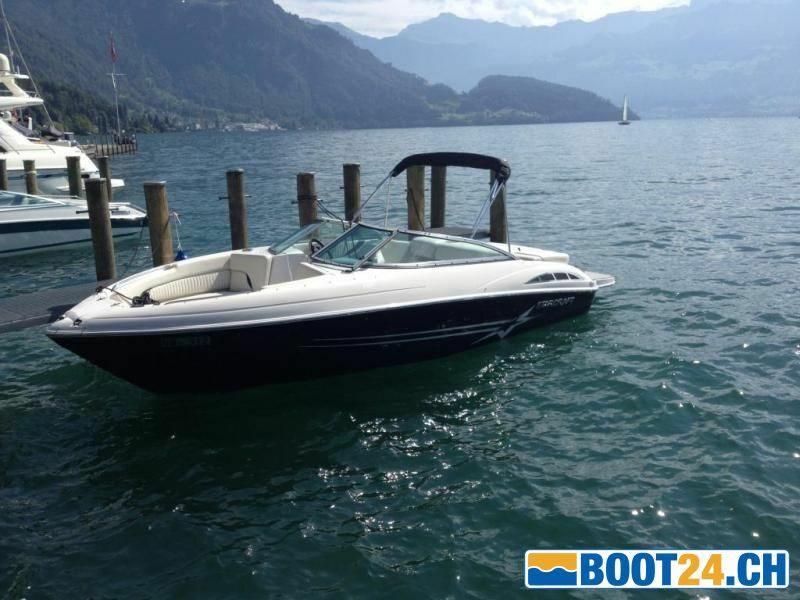 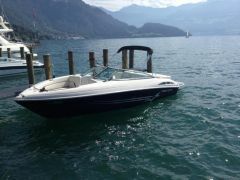 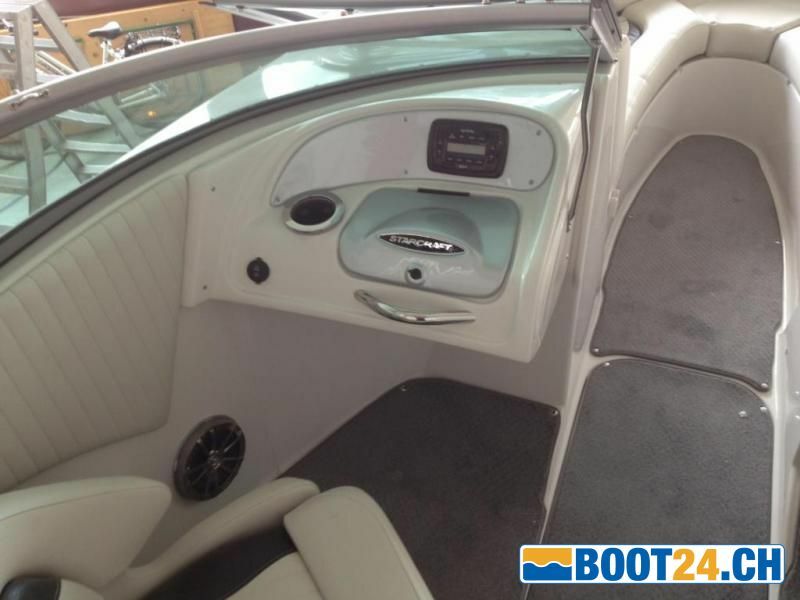 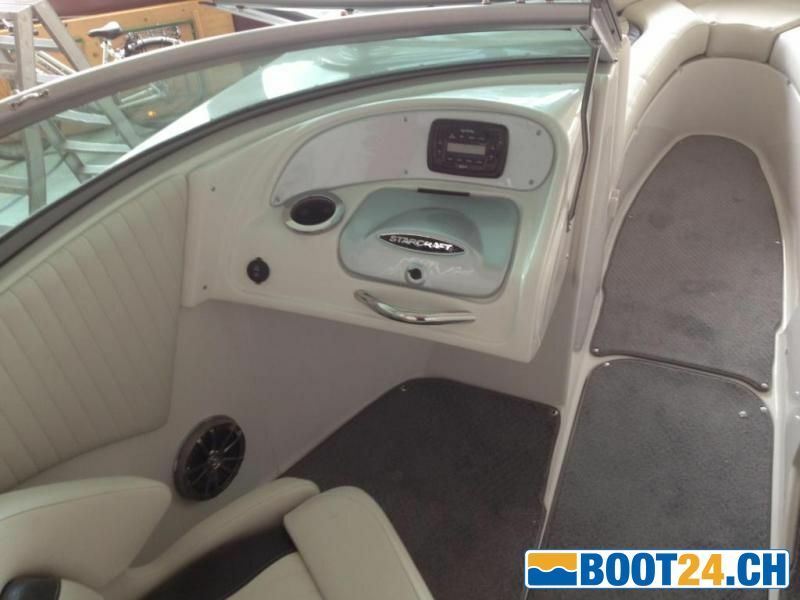 The boat is fully equipped, luxurious but affordable! 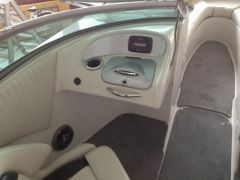 Premium Package, flip up seats, depth sounder, speedometer, cockpit carpet, Radio Upgrade Infinity, underwater lighting, bathing platform with ladder and mat, bimini top, raincover (bad weather hood), 2-piece tarp, folding steering wheel, pressurized water system with transom shower, Bodenseezulassung, boat equipment. Since 1903 builds Starcraft boats. 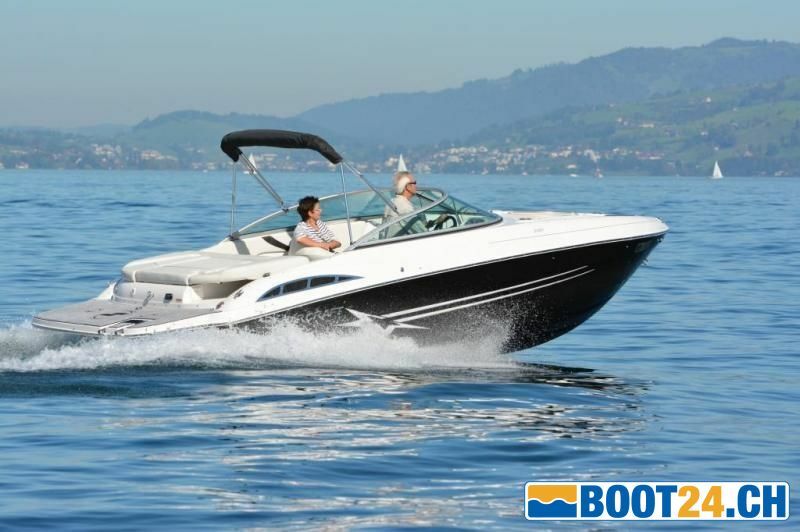 Whether you enjoy fishing, wakeboarding, water skiing or just want to enjoy. 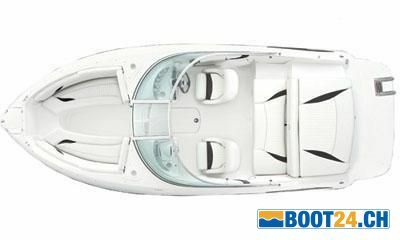 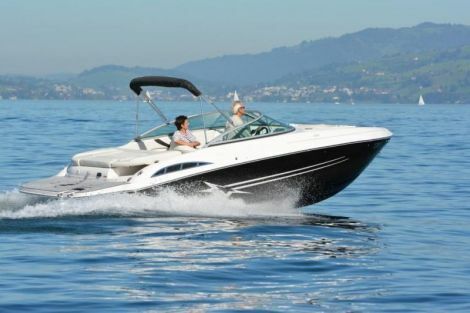 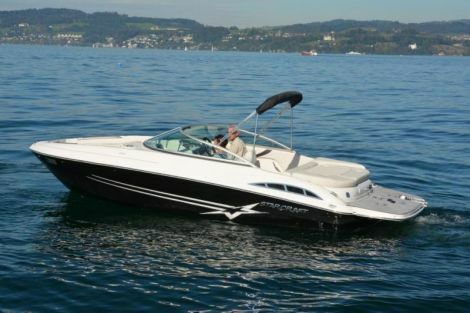 Starcraft Marine has meet your needs a huge range of boats. 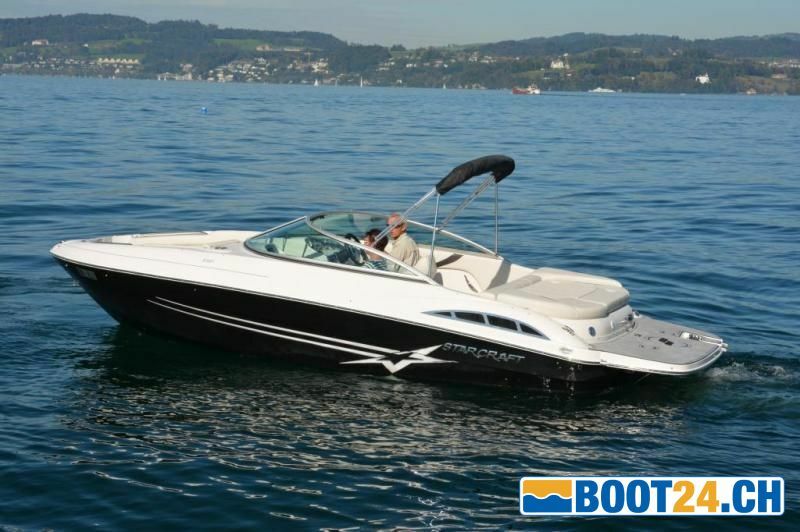 The price-performance ratio is unbeatable!